WIRE (Women’s Information and Referral Exchange) is a not-for-profit organisation providing information, support and referrals to any woman, non-binary or gender diverse person on any issue. 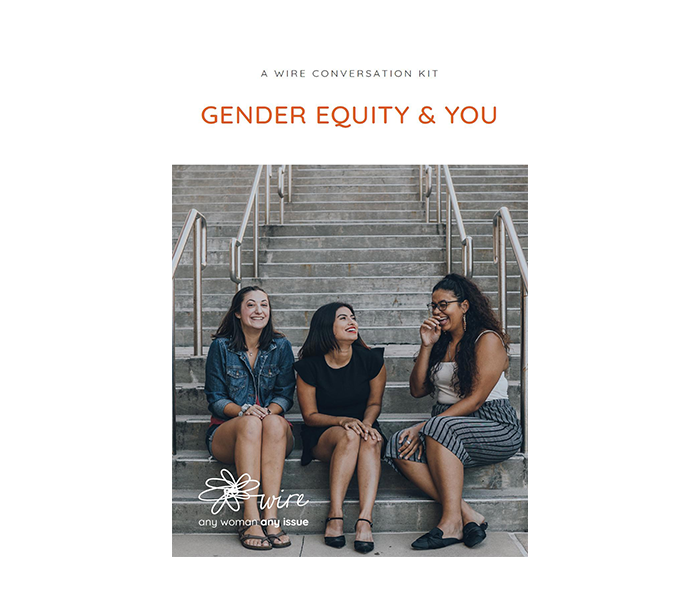 As part of Law Week, WIRE is hosting a pop-up stall to celebrate the release of an important new resource: The WIRE Conversation Kit: Gender Equity & You is a guide to having safe, respectful and effective conversations which challenge the drivers of gendered violence and promote safety and equity for all people. Pop into the pop-up stall at Law Week and discover how you can be part of creating social change through transformative conversations. Contact Jessica Stott from WIRE.